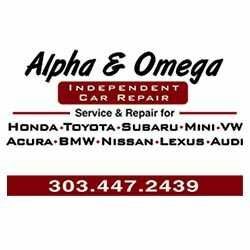 Alpha & Omega Independent Motors provides the best car repair and maintenance services to Louisville, LaFayette, Broomfield, and nearby areas in Boulder, Colorado. 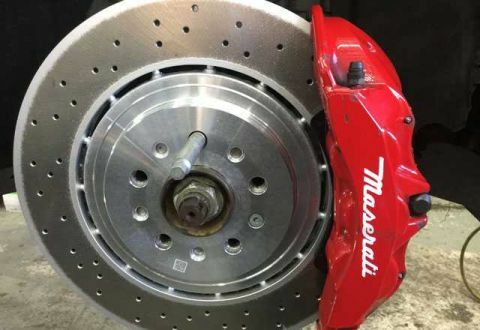 Established in 1977, we are a Japanese and European automotive specialist with an excellent reputation for exceptional workmanship, superior customer service, and competitive prices. We’re qualified to work on all makes and models of Japanese and European imports, including top brands such as Subaru, Honda, Toyota, Audi, BMW, and Volkswagen. 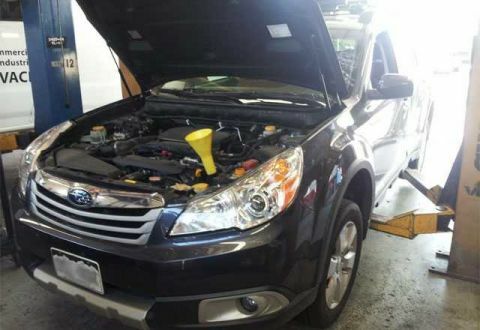 Our team of reliable mechanics is led by an ASE-Certified Master Technician with over 36 years of experience. 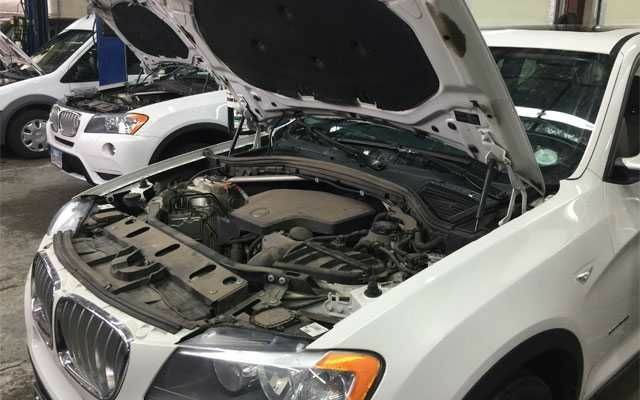 Our comprehensive automotive services include oil changes, engine repair and replacement, brake services, transmission flushes, scheduled maintenance, wheel alignment, heating and cooling repair, suspension services, and more. 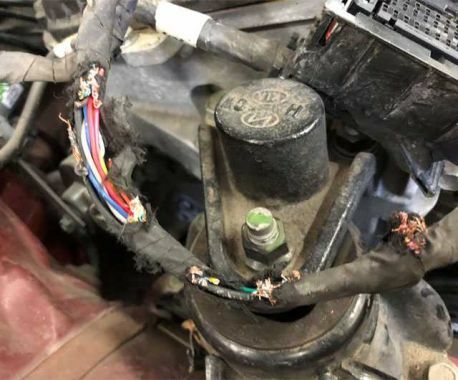 Visit our Boulder auto repair shop today to schedule a convenient appointment. We offer complimentary 20-point vehicle inspections, free shuttle service within Boulder’s city limits, and after hours pick-up and drop-off services upon request. Our workmanship is backed by an industry-leading 3-year warranty on parts and labor. The most reliable car removal service in NJ!